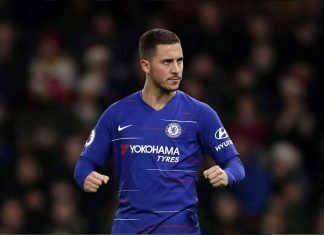 Premier League champions Chelsea are open to the possibility of selling Eden Hazard to Barcelona, report the Daily Star. Hazard has firmly established himself as one of the best players in the world during the past few seasons. At the time of writing, only Lionel Messi himself is better on the ball. However, the tabloid note that Hazard could be on the move this summer. The Daily Star claim that the Premier League champions are open to the possibility of a player-plus-cash deal. The Daily Star report that Chelsea’s asking price for Hazard stands at a whopping £109M. However, if Sergi Roberto is thrown into the deal, the Daily Star believe that we could in fact sign him for less than that. Roberto can operate both as a midfielder and a right-wing-back, so his versatility could certainly be of use. However, only time will tell if he is interested in leaving Barca, and they are showing no willingness to sell. Chelsea board should not try the mistake of selling eden hazard to barca!!!!!! But If they should, the clup should be ready to face the calamity that will fall on the board this season!!!!!!!! Pls hazard do not leave us. Chelsea board should rethink before selling eden hazard. We should think of building a good team for the future not to sell sell sell. This would be total nonsense if this is true. What is happening with champions yeah! 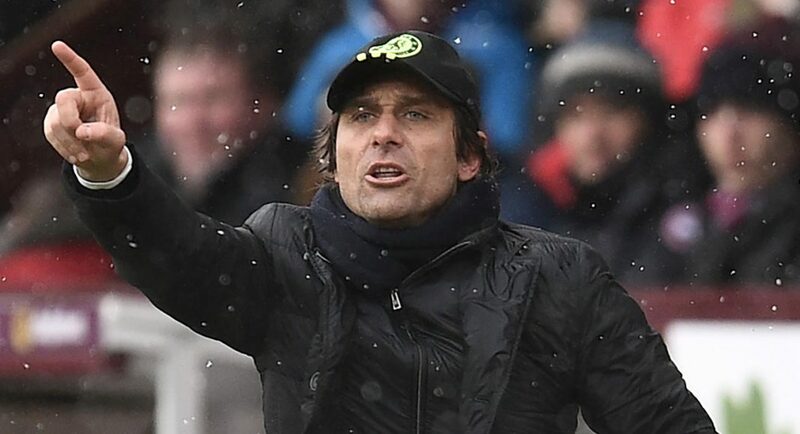 All important players behind ty he championship are on move# Conte as a manager should have retained the winning 11# come on board! Hazard should not be sold. He is one player better than 3. Comment: Any person given advice for the selling of Chelsea player, is an enemy of the Club. hazard is a player that show different, I don’t thing he someone that follow title , he is capable of setting records, hazard can still win title on Chelsea. How in God’s name will a club sell its best player? It appears to me as if this current CFC Board is very incompetent and are not interested in the fan’s plight. They can as well sell Willian, Fabrigas, Azpliqueta, Kante and everybody. we don’t like the deal. How can we sell our best player and settle for less? What would any club want to get rid of the best player in the world. Chelsea don’t really need the money but they do need the best players they can get… so I don’t get it. I just don’t get our board….sell, sell. sell and no buy? I advise Conte to leave Chelsea, if this is true. That deal is not going to pull through, eden’s plan fr the nearest future is with Chelsea so they can take their money somewhere else n if he gets to sign a new deal I see his release clause eclipsing Neymar’s world record fee.